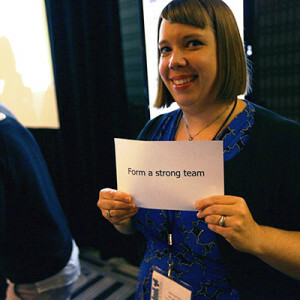 Amanda is the Digital Media and Learning Research Hub’s Collaborative Research Manager. Building on her experiences as a statistician at the Center for Research on Information Technology and Organizations (UC Irvine) and a program coordinator at a local education nonprofit, Amanda serves as the data and research coordinator for the Hub’s research projects. She holds a Masters degree in Demographic and Social Analysis from UC Irvine.